When you need replacement parts to repair your Dulevo street sweeper, Bortek has what you need. Worn out parts are the leading cause of more serious machine failures and low performance. 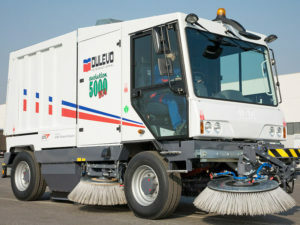 Keep your sweepers cleaning like they did on the first day of use. If you’re not sure what you need, we’ll help you find what you’re looking for. We also offer planned maintenance and service on machines so they’ll never fall into disrepair. Looking for other parts? 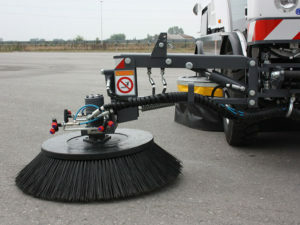 We also have PowerBoss sweeper and scrubber machine parts, FactoryCat parts, Global sweeper parts, and more!